Brand EuroKids has created significant impact in the education domain, with its presence extending across 3 countries, 900+ pre schools, 350+ cities. 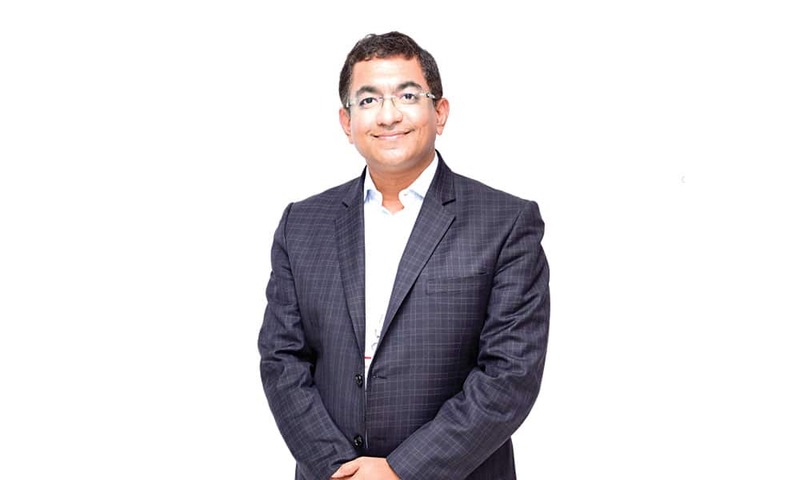 Having contributed to the developmental needs of over 3,00,000 children, its endeavour is to make learning fun, says, Prajodh Rajan, EuroKids International Co-Founder and CEO, in conversation with Elets News Network (ENN). How has Eurokids become such a success story, what is its USP? At EuroKids, we place tremendous importance to provide a caring, balanced and stimulative environment for the little ones, ensuring a holistic nurturing environment, with emphasis on child development, safety and security, cleanliness and hygiene. The well-being of children and establishing a close connection with the parents of each child ensures that a close bond between home and preschool is maintained. All these elements together make that perfect second home for a child. Our curriculum focuses on developing ‘Executive Function Skills’ (EFS) in children that are crucial for learning, development and positive behaviour. It integrates multiple representation, expression and engagement to focus on developing Executive Function skills vital for the Next Gen learners. Brand EuroKids has had significant impact on the education domain in the country. Our presence extends across three countries, 900+ pre schools, 350+ cities and we have contributed to the growth and development of over 3,00,000 children. Our constant endeavour to be a quality conscious company has led us to win multiple awards and accolades including Innovation in Early Learning, India’s Best Brand – Preschool, Best Franchisor of the year, and Best in Category- Education. What philosophy does your organisation abide by while imparting education to toddlers? At EuroKids, we are redefining early child care education with our focus on providing a fun-based learning environment. Keeping the ‘Child First’ ideology at the core of our pedagogy, we ensure the development, safety and engagement needs of the child are met in a homely environment as they play, learn and grow to imbibe essential life skills. At our pre-schools, the child experiences quality education and learns to explore and enjoy the surroundings. The integrated use of scientifically designed games, toys and technology makes learning a lot more fun and engaging. Our emphasis on the child’s well-being and development in close coordination with parents, makes it a perfect preschool experience for the child. How is technology playing a big role in imparting education in early learning? Technology today is all pervasive. When it comes to pre schooling, however, the amount of technology that a child must be exposed to in his formative years must be supervised. At EuroKids, we believe that what we provide is a controlled learning environment for the child where there is just appropriate tech-enabled learning initiatives. As part of our curriculum we have Motion- Based Learning, which enables learning through a digital medium through games, stories, rhymes and videos etc. To keep our parents in the know of all the developments at the preschool, we have created the Buddy App which showcases fun activities, learnings, details of field trip schedules, engagement programs and many more so the parent is aware of the typical day at EuroKids. In brief, when under a supervised platform, technology is a great enabler of education. 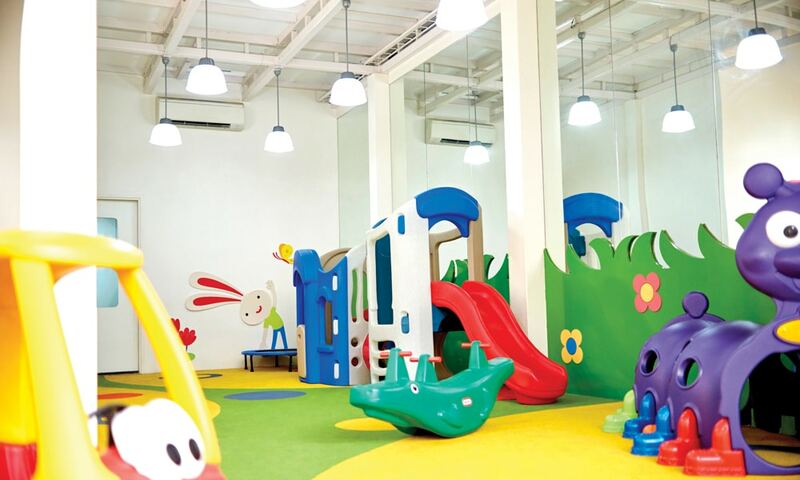 As a Brand, how do you differentiate from the various other preschool brands operational in the country? EuroKids is among the first to adopt innovative learning initiatives to stay ahead of the others. Our focus has always remained towards understanding the needs of the child in the preschool and directing all our efforts towards being child-centric. Our curriculum is based on research findings by Centre on The Developing Child at Harvard University that focuses on building ‘Executive Function Skills’ (EFS), that are crucial for building positive behaviour in children from an early age. The preschool franchise business is blooming rapidly and lot of new players are joining the fray, how does EuroKids safeguard the interests of the partner? In addition, we have tied-up with the biggest financial entity SBI to support the financial needs of our new and existing partners. EuroKids has won multiple awards in the category of ‘Best Franchisor’ in the preschool category year-on-year and that is a testimony of our success and support to all our Business Partners. We are very conscious about the kind of partners that we accept within the EuroKids Franchise Network as this is directly proportional to quality standards and success. When we look at joining hands with a partner we do look for like-mindedness. It’s imperative that the partner understands that this business is all about delivering quality pre schooling without comprises. The franchise partner must have the commitment to help carry forward our ambition of making learning a fun experience for kids. Once the preschool has been set up and is functioning, we have audit teams to ensure that compliance to quality norms is at the highest levels within the network. Keeping children’s safety as our focus at all point of time, we have tied-up with leading global safety certification agency – Bureau Veritas which ensures quality levels are maintained across preschools. To ensure that our teachers’ professional needs are addressed periodically, we have developed ETAT (EuroKids Teacher Assessment Tool), an online teacher assessment and training tool, that ensures that teachers at our pre-schools comply with specific uniform standards and that their skill sets are continuously upgraded so that they remain the best in the business. What is your vision for the brand? Do you have expansion plans? 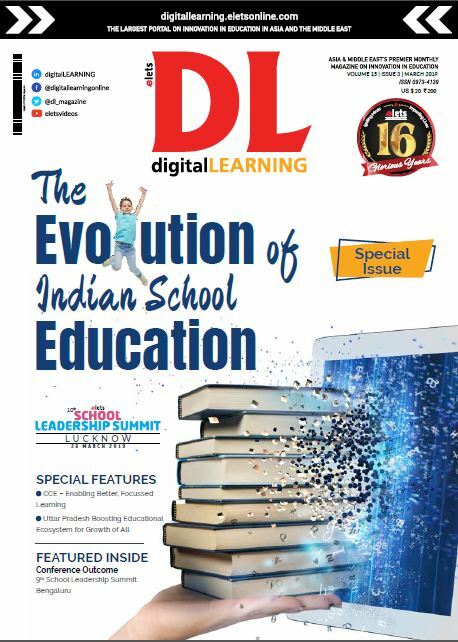 We are reinventing education in the pre-schooling space and that’s a position we would like to maintain and evolve. Today, all our initiatives have a ‘Child-First Ideology’ and our actions at our pre-schools ensure that we create a Second Home for the Child. Keeping this in mind, we look to expand to more locations across the length and breadth of the country. We sense a maturing of the major metro cities and believe there is great untapped potential in the tier-II and III towns and cities. Currently, we are present in 350+ towns and cities and our plan is to expand our network and double it in the next 48 months. Our presence is in Nepal, Bangladesh and we will be expanding shortly to Sri Lanka.